The only thing more exciting than picking up your sweetheart on Valentine’s Day, is picking them up in a beautiful limousine for a romantic night on the town. Whether you’re planning on getting dressed up for a fancy dinner, going to the theater, or hitting one of the local hot spots for cocktails and dancing, taking a limo on Valentine’s Day is an easy way to make sure your night goes perfectly. 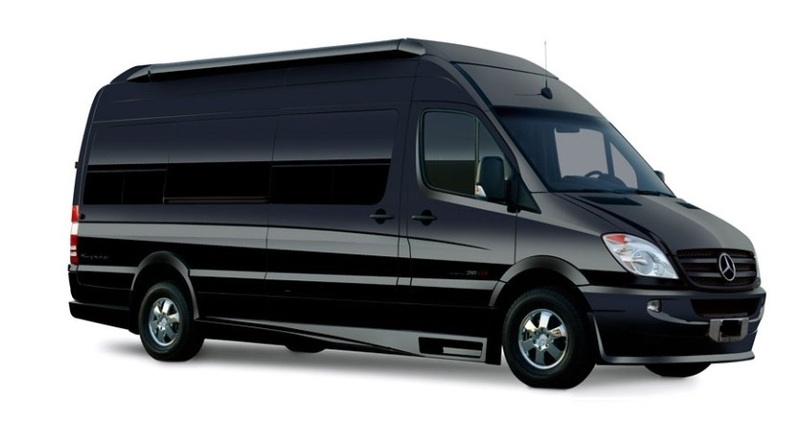 For more details on our Valentine’s Day limo specials, or to learn more about other packages and our fleet of limousines and luxury sedans, call Allied Limousine today at 215-752-2100. 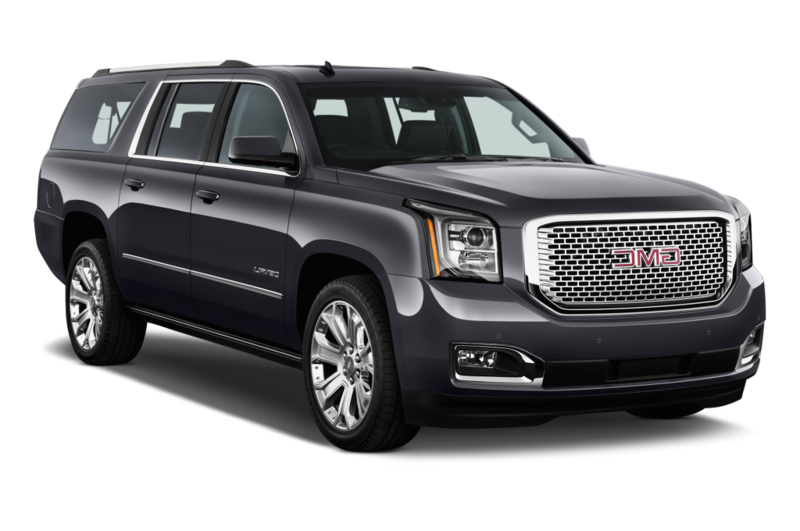 We’ll be happy to help you find the perfect vehicle for your special night! View below for destination ideas. Time by the fireplace is a requisite part of the romantic escape at The Lodge at Glendorn in Bradford on the outskirts of Allegheny National Forest near the New York-Pennsylvania border. 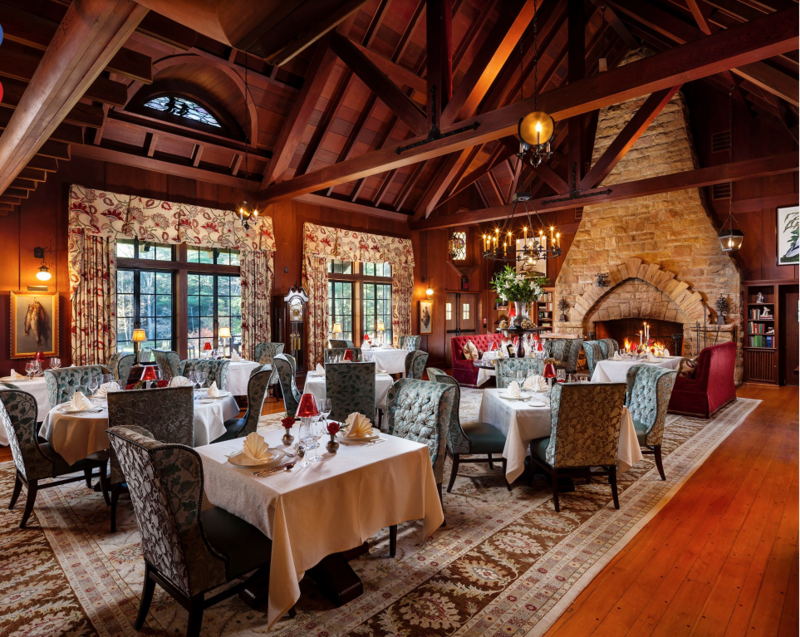 Exchange stories around the bonfire or enjoy a multi-course feast beside the original 1929 fireplace of the Main Lodge, built from rocks quarried on site and stacked with massive logs that measure five feet in length. 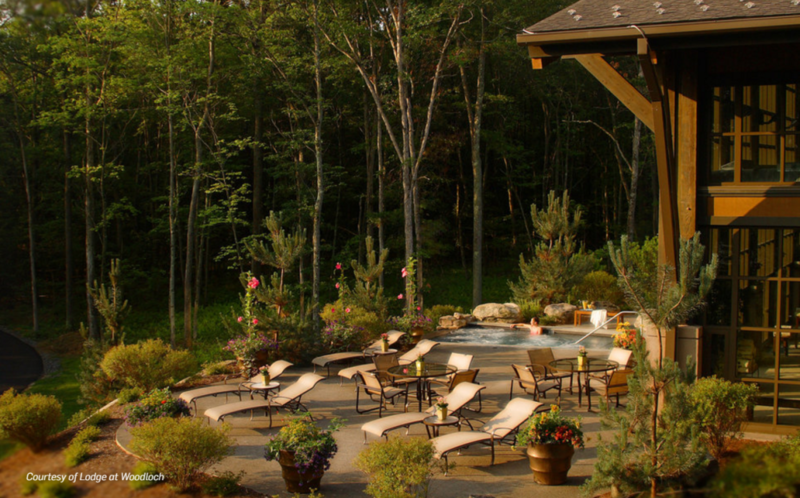 The Ultimate in Relaxation: Discover Lodge at Woodlock, one of the best destination spas in the U.S. by Travel + Leisure Magazine. Located in the Laurel Highlands of the southwest corner of Pennsylvania, Nemacolin Woodlands Resort is a luxury retreat complex that commands attention. With accommodations that range from the Chateau Lafayette, a stately hotel in the style of the Ritz Paris, to the collection of grand homes available for rent, guests seek out the Nemacolin for the ultimate getaway. The resort’s world-class Woodlands Spa delivers an impressive offering of just under 100 treatments that pamper and rejuvenate. 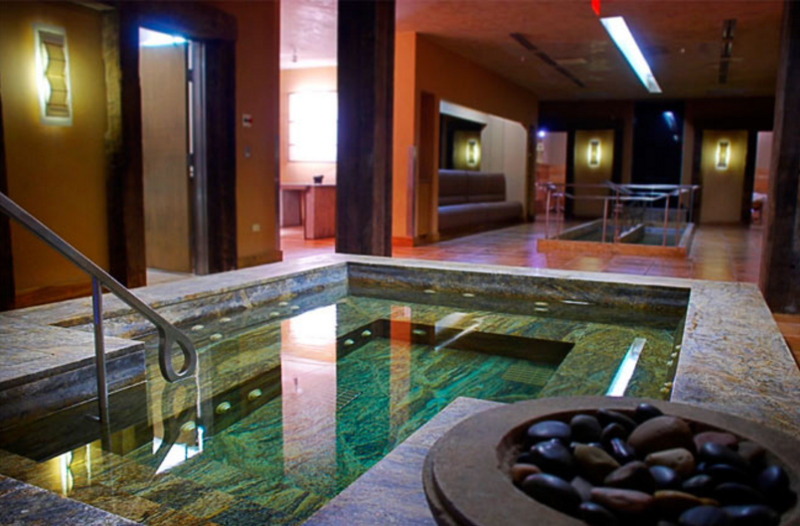 Packages offered by the spa include the best savings and highlights of favorite treatments. The Woodlands Classic Collection is a must with its Swedish massage, personalized facial, body scrub, and manicure. 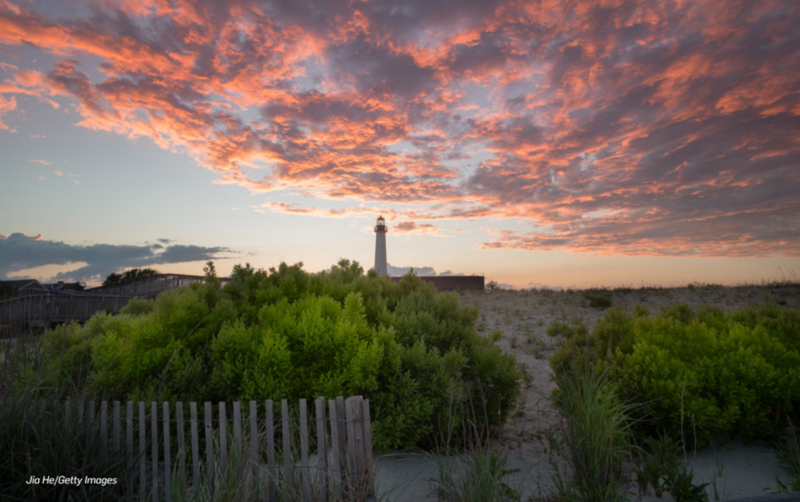 Cape May is a postcard-ready seaside resort where horse-drawn carriages shepherd visitors around streets lined with Victorian houses, many of which are now romantic inns and B&Bs. A compact town center, chock full of antique stores, fudge shops, and local boutiques keep families coming back year after year. After a day in the sand, locals converge outside the Beach Shack Hotel for happy hour at the Rusty Nail, an outdoor tiki bar with a firepit. Order the bar’s signature Hammer cocktail, a potent combination of spiced rum, coconut rum, passion fruit puree, and fresh lemon and pineapple juices. The backdrop for dozens of romantic holiday flicks, New York City’s appeal never gets old—especially when the flurries start. Pairs can ice skate in Central Park, mitten-in-mitten, and roast s’mores over a tabletop fire pit at bar DTUT. Brave the crowds on a Fifth Avenue stroll past window displays and Rockefeller Center’s twinkling tree. Or walk the Brooklyn Bridge, take a spin on vintage Jane’s Carousel, and explore the Dumbo neighborhood’s cobblestoned streets. 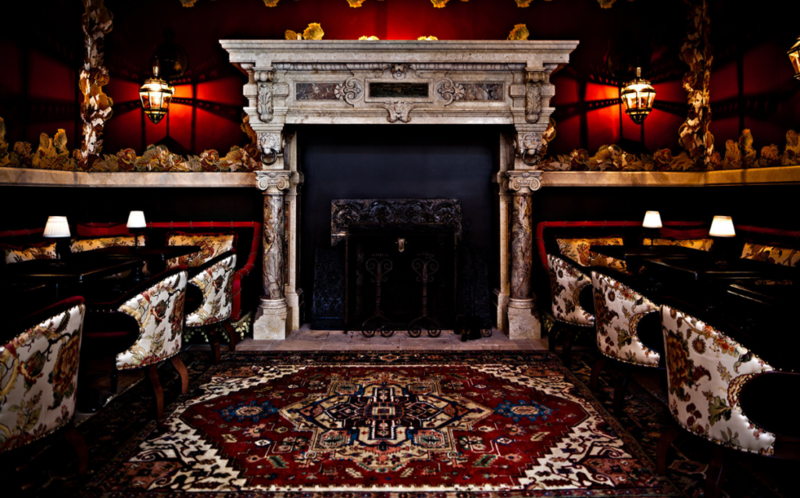 Where to Stay: The NoMad Hotel enchants with Parisian-inspired furnishings, claw-foot tubs, and intimate dining beside an antique marble hearth in the Fireplace Room. From uptown’s bustling avenues to the quiet, cobblestoned streets of downtown, New York is a study in contrasts. The greatest challenge is deciding where to stay. With its fireplace suites, Lafayette House feels like your own pied-à-terre. Uptown, NYLO New York City pays homage to the jazz age with exclusive commissioned artworks and classic wingback chairs. Visit the restored Plaza Hotel, where you can browse for art books at Assouline or try on handmade avant-garde jewelry at Misahara, in the expanded shopping area. 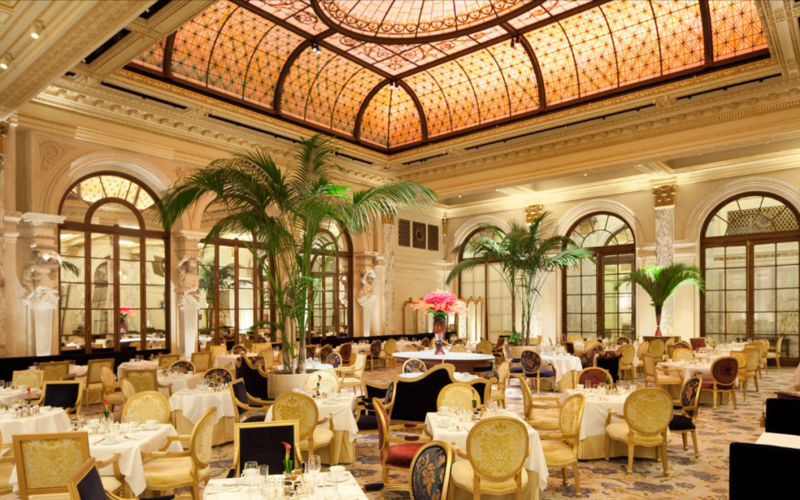 At the Champagne Bar, enjoy views of the Pulitzer Fountain while sipping bubbly Brut cocktails. 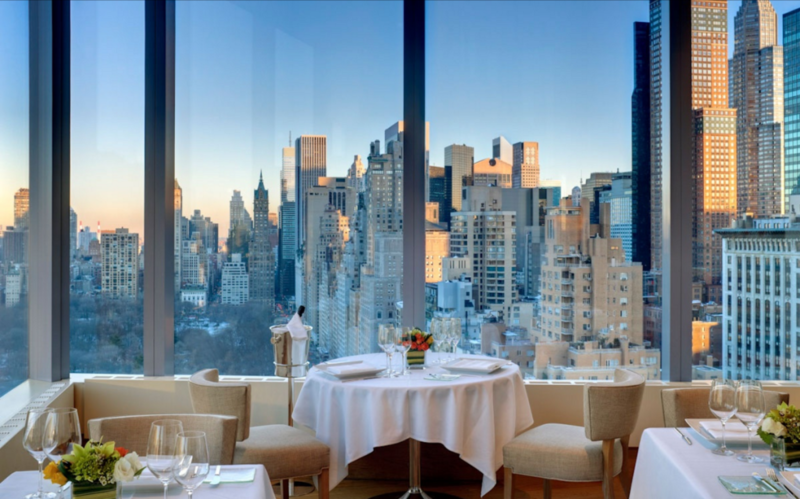 Three blocks south, check out the skyline from the Peninsula New York’s rooftop bar, Salon de Ning. The vibe: 1930’s Shanghai, with daybeds and mandarin-orange–flavored cocktails. For dinner, Café Cluny is a portal to a Parisian cafe, where waiters deliver plates of French-inspired heritage poulet with sweet onion jus and frisee salads with lardons and fourme d’Ambert. End the evening at Smith & Mills, a tiny TriBeCa boîte in a former carriage house. The cozy banquettes can accommodate only a dozen-odd patrons. Bright lights, big city? From this vantage point, New York feels like a small town. We have a number of car options in a range of sizes to fit your needs.